5 Simple Indian Bread Recipes and How to Make Them at Home Easily? 5 Simple Homemade Bread Recipes and How to Make Them Easily? Imagine if you could start your day with the best of baked bread dishes. If perfectly baked bread is something that excites you for breakfast, then there is good news for you. You can now bake that perfectly fluffy break all by yourself and that too at your home. Yes, your very own homemade bread. Some of the most delicious things are just extremely easy to be made. The same thing is applicable for making some nice bread. It is extremely simple to make the best of baked bread, right in your oven. Slices of bread are versatile and legendary. Isn’t it? Let us have a look at the top 5 bread recipes that can be easily made. 5 Tastiest Homemade Bread Recipes (Step by Step Making): If you are looking for some easy ways concerning how to bake bread in the oven, then here are some of the best and easy bread recipes that can be tried without any hassles. This is one of the basic bread recipes that you can try. The whole wheat bread is the basic bread that can go along with anything. If you are in need of having a yummy crispy toast, make use of a freshly baked whole wheat bread and enjoy! You can also be reliable to this bread type as one of the healthy options to take in the breakfast. If you are one of those who likes eating bread at the breakfast and also to maintain their health, then brown bread would be the best alternative for you. 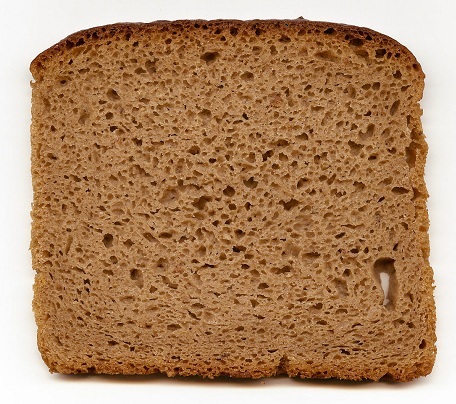 The brown bread is lesser in the calorie count but is as effective as needed in its taste. If you are interested in knowing how to make bread at home, then here are the needed ingredients. 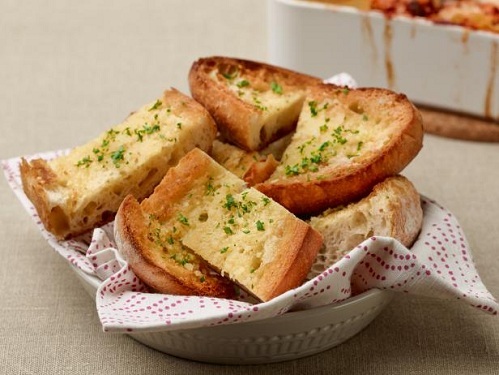 Garlic bread recipe is one of the most favorite slices of bread amongst the kid. Be it a small birthday party or you are having a snacks party at your home, well-made garlic bread would certainly enhance the charm. Worrying about the garlic bread recipe? 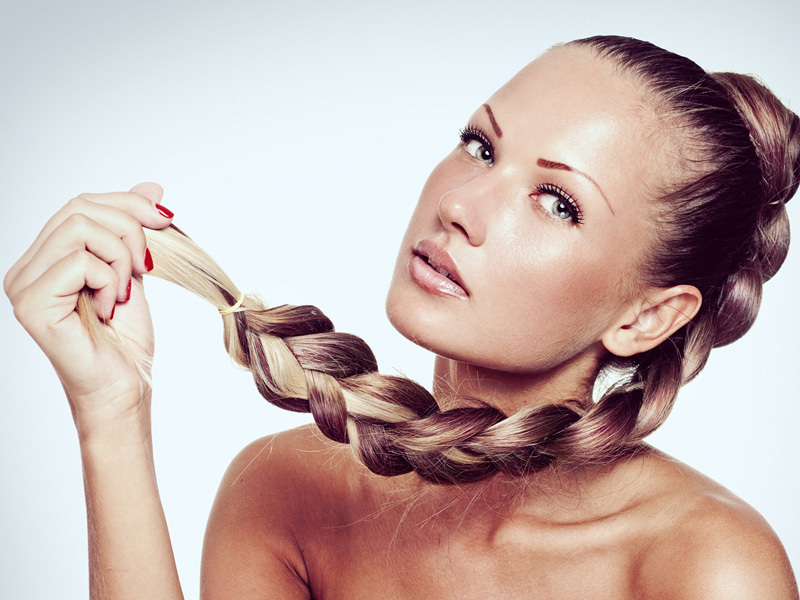 Here is the easiest recipe to try. 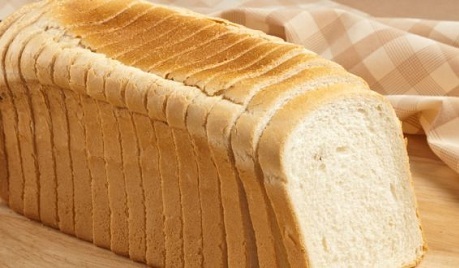 This is the basic bread that can be easily seen in every household. For most of the people, this white bread is the start of their day in the form of breakfast. For bachelors and people living on their own, a simple white bread is one of the savior items. Are you interested to know how to make bread easy without any difficulty? Let’s start. 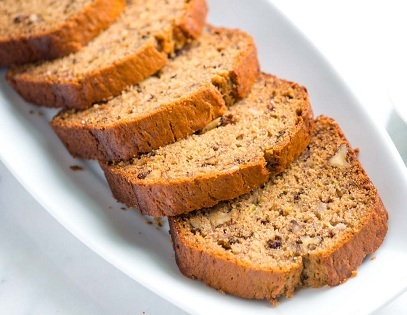 The tasty banana bread is the ultimate bread recipe that can make your taste buds tempted in all ways. It is not only a simple recipe to make but it is also one of the tastiest versions of the bread that you can try. 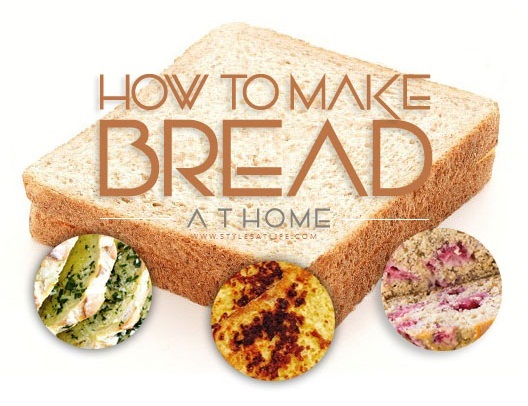 Let us take a quick look at the procedure of “how to make bread” with the best of convenience. If you want your bread to bake in the best way, there are certain things that you must always keep in mind. These additional tips will help you to avoid any mishappenings along with getting the best results from the simple bread recipe. We hope that now you are all clear with the simplest yet effective ways of how to bake bread at home. So, what are you waiting for? Get in the mood, gear up yourself and make these magical ways to bake bread right in your home. There is nothing better than the smell of freshly baked bread. 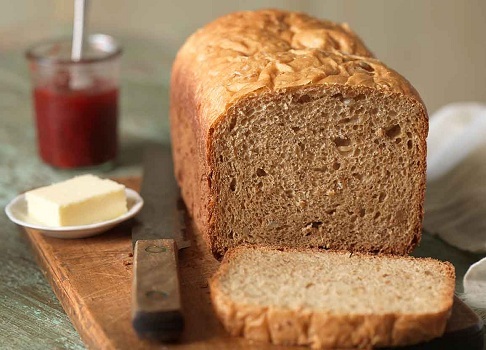 Let us know your experience of baking bread at home by commenting below.